WHAT DOES IT MEAN TO OWN RESPONSIBLY? There are two things that often come to mind when thinking of horse ownership: how incredibly rewarding it can be, and how overwhelming the responsibility of owning a horse can be at times. The meaning of the first is immediately apparent: Every horse owner quickly understands how rewarding it is to be part of a horse’s life, whether that life is showing, driving, racing, or of providing simple pleasure. 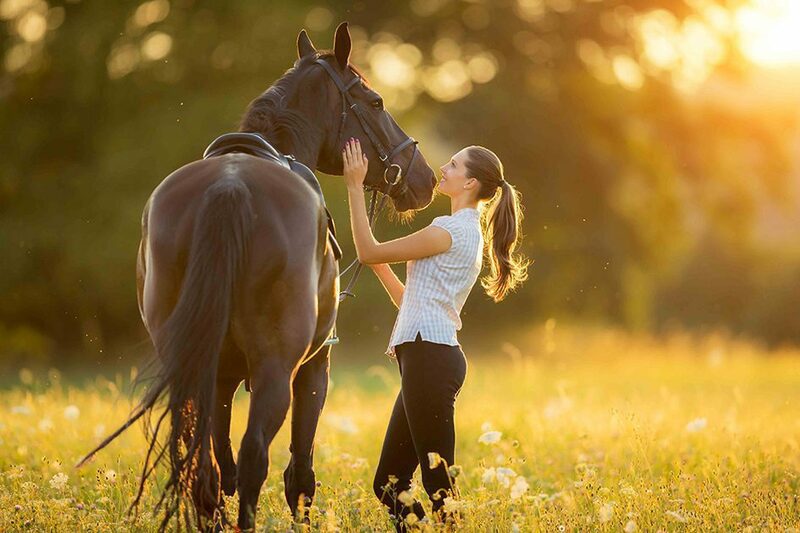 Our horses become a catalyst for personal accomplishment, the center of family activity, and a means to further social interaction among those who own horses. But the rewards come with a responsibility — caring for the life of an animal who will come to rely upon us for food, shelter, healthcare, education, and emotional interaction. Horse owners also quickly begin to understand the complexities of such a “life bargain,” and accept it without reservation. 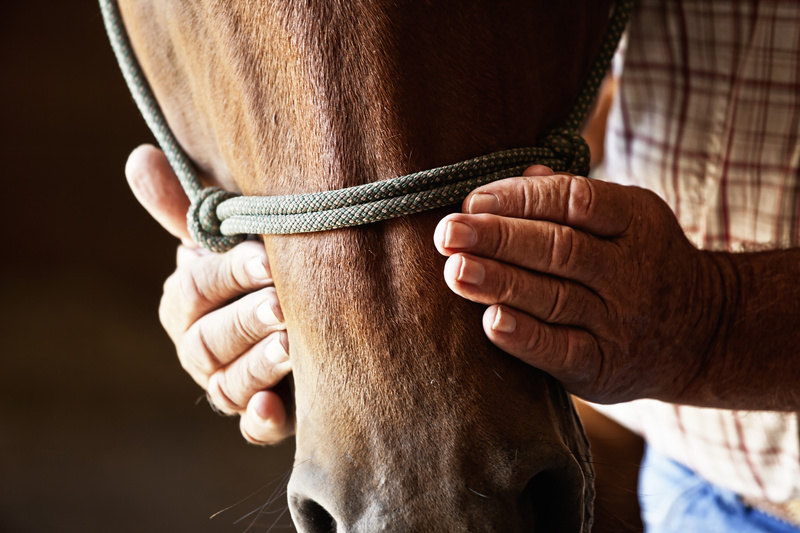 There are times, however, when the bond between horse and owner must be broken: There are changes in our personal lives, changes in the health of the horse, and other such circumstances that dictate the necessity to move on from that connection with our horses. In this booklet we discuss just such situations, and how you as a horse owner can responsibly bring your ownership of a horse to a positive end. It’s something that new or long-time horse owners don’t like to think about, but preparing for the day when a horse may become considered “at risk” or in transition, has to be considered as a fundamental aspect of horse ownership from the very first day we decide to own a horse. We all must learn to “Own Responsibly.” That means that before you buy or breed a horse, you think about how your actions affect the future prospects for that horse. Your responsibility to your horse begins before your stewardship and extends past your care. Fortunately, there are many options, and the United Horse Coalition is there to help you find them. 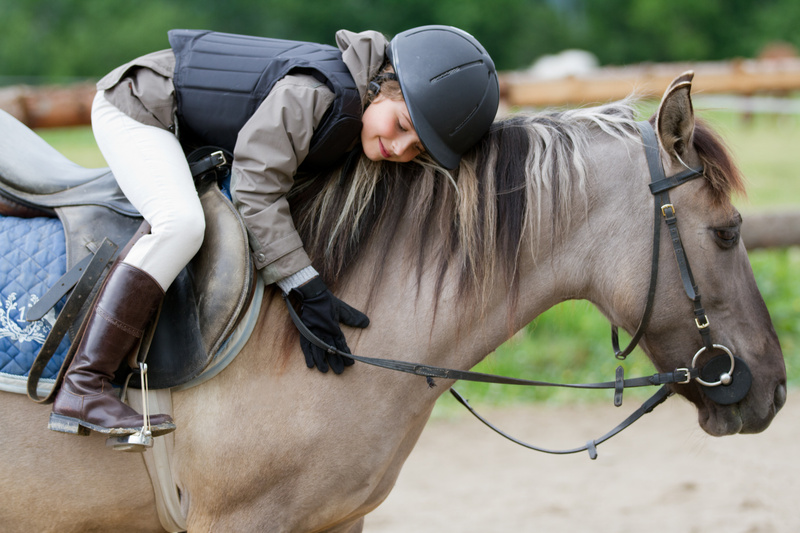 IS HORSE OWNERSHIP RIGHT FOR ME? The United Horse Coalition is a broad alliance of equine organizations that have joined together under the American Horse Council to educate the horse industry about the problem of horses at-risk or in transition . We seek to provide information for existing and prospective owners, breeders, sellers, and horse organizations regarding the long-term responsibilities of owning and caring for horses, as well as focusing on the opportunities available for these horses.